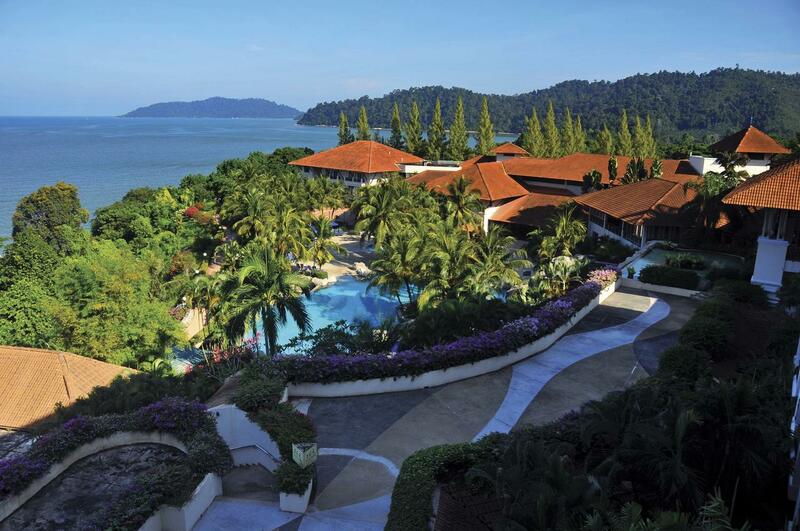 Secluded within 425 acres of lush greenery, this beautiful property overlooks the Straits of Malacca and Pangkor Island. Surrounded by natural wonders, guests will be fascinated by the rainforest, wetlands, and a rejuvenating stroll through the beautifully landscaped gardens. An ideal place for a romantic getaway, this 4-star property is just a 30-minute drive from Lumet Town, home to major tourist attractions, the business district, and prestigious residences. For dining, guests can also choose a variety of on-site restaurants which offer exquisite local and international cuisines. 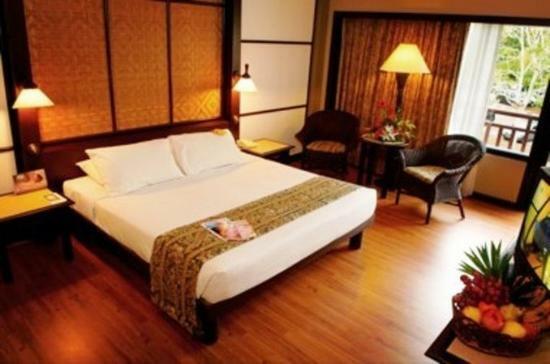 Swiss – Garden Beach Resort Damai Laut is simply remarkable. The newly opened Young Citizens of the World Club (YCotW) will keep the kids busy the whole day – from the “Kid’s Crash Zone” with a large fun ball play area and a ‘”Nerf Gun Shooting Gallery”, “Arts and Craft Wall of Fame”, Kid’s Galaxy Cinema”, “Apps & Tabs Zone” to the one and only “Wall Ball Bat Court”. The latest facility, The Wet Side Mini Water Theme Park provides guests with a wholesome family oriented environment that includes fun and excitement. The unveiling of the Adult Pool with separate Kids Pool and Water Feature Playground coupled with open loop body slides, water cannons, small and giant tipping buckets and natural Jacuzzi pond promises a memorable time for all. Address : Persiaran Swiss-Garden, Jalan Damai Laut, Off Jalan Teluk Senangin, 32200 Lumut, Perak Darul Ridzuan, Malaysia.